Welcome to Mrs Koseoglu's year 4 class. This cycle's theme is called 'Let's Explore.' 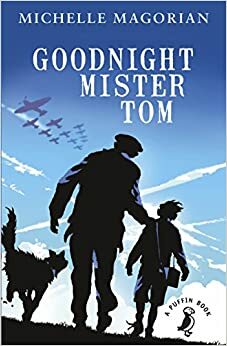 During the next few weeks we will be studying history and geography when we learn about World War 2 and what life was like for children during this time. We will learn about rationing, what life was like as an evacuee and what life was like for soldiers fighting on the front line. As part of our learning, we will be visiting Kelham Island Museum, where the children will have the opportunity to take part in a Living History day. They will have first hand experience of what life was like as an evacuee in Sheffield. Our class newsletter Pictures of our Mission to Mars Pictures of our Mission to Mars! Come and make space suits Come and make space suits Come and make space suits!